When Chevrolet announced that it was ceasing production of the Volt, consumers were shocked. This news came as a surprise announcement to many, since the Volt is the best-selling electric vehicle in the United States. And it’s one of the most popular electric vehicles in general. By the end of 2018, sales of the Chevy Volt reached 148,556. This is more than its closest competitors (Tesla’s Model S and the Nissan LEAF), which sold 138,000 and 126,747 vehicles, respectively. 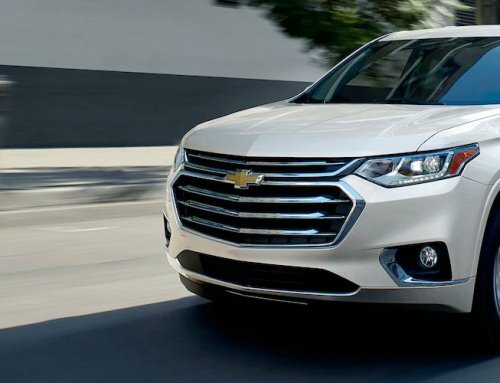 So why did Chevrolet call it quits? The reason, it cites, is a shift in consumer trends. In recent years, consumers have been moving away from buying sedans and gravitating towards SUVs. This trend is expected to continue, and many automakers are phasing out their sedans in response. Chevrolet is following suit, and the last of its Volt vehicles will be produced in March, 2019. Some of its manufacturing plants have already closed in preparation for phasing out the beloved vehicle. The world got its first glimpse of the Volt in 2007 when the car was unveiled at the North American International Auto Show. 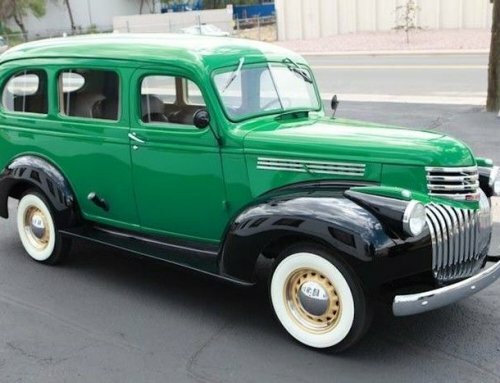 At the time, the car was the first of its kind, as no other major automaker had presented an entirely electric vehicle to the public before. Chevrolet hoped that the Volt would be well-received by the public, and it was. Consumers embraced the chance to own an electric vehicle, which sent sales of the Volt skyward. At the time of its debut, the Volt’s parent company was aware that rival automaker Tesla was also in the process of developing an all-electric car. 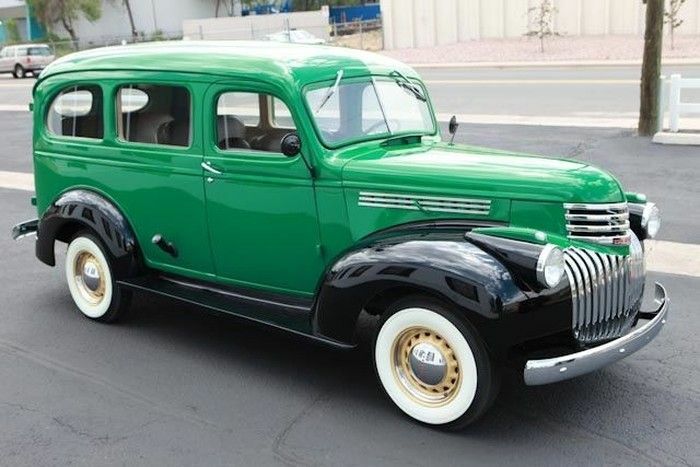 Therefore, Chevrolet ramped up its efforts to put an electric car on the market before Tesla. That ambition paid off, as the Volt continues to be recognized today as one of the go-to electric cars. 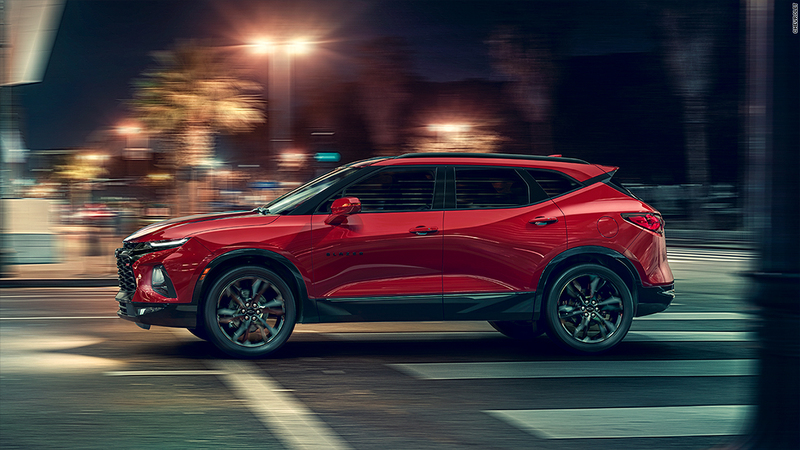 The automaker had a few kinks to work out first, including adapting the engine to run on backup power if needed and creating enough room to accommodate the vehicle’s battery backup pack. Although consumers got a glimpse of the Volt production model in 2008, production of the best-selling Chevy Volt began in the US in 2010. It debuted as a model year 2011 car. Shortly after its release (and success) in US markets, sales of the Volt began internationally. It didn’t take long for the Volt to gain traction, and by the end of 2018 its sales volumes reached nearly 150,000 in the US. Volt sales were second-highest in Canada, where a record of just under 17,000 Volts were sold during 2018. In some European markets, the Volt is branded as the “Ampera.” But despite the different name, the car itself is basically the same. Around the world, the Volt is branded as a compact, five-passenger sedan that operates on an electric battery. Like any other car, Chevrolet made some tweaks and changes to the Volt over the years. 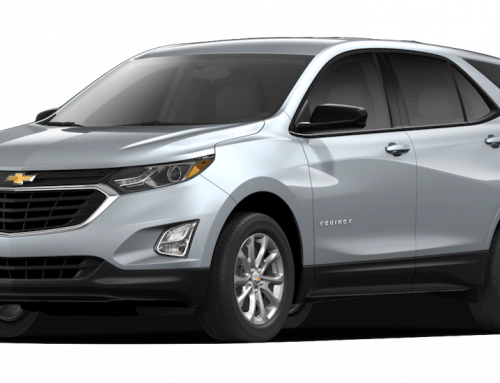 By the time the 2019 model rolled around, the Volt was packed with a plethora of safety amenities and convenient features. The Volt comes with convenient plug-in technology that allows drivers to simply stop and recharge wherever a charging station is available. The Volt’s battery pack has increased in capacity over the years to help drivers travel further distances before needing to stop for a recharge. The options for customization in the latest Volt are many. 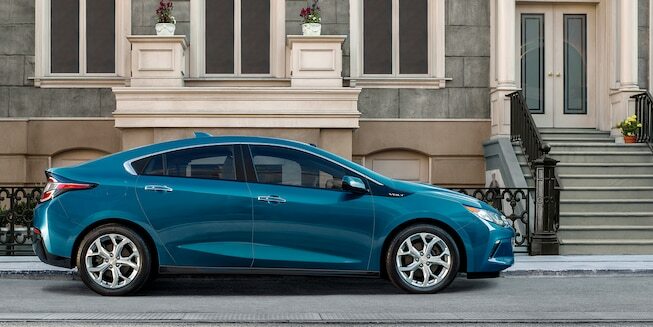 From the outside, you can make your Volt look just the way you want it with a choice of eight exterior colors. 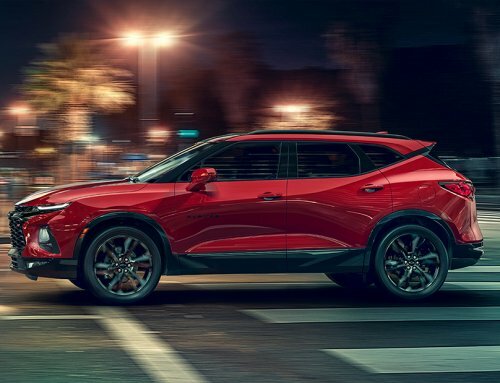 The car’s exterior design, following the trend of many automakers, has traded a boxy appearance for a sleek, streamlined exterior with curves and aerodynamic lines. The interior is equally appealing with a number of standard and add-on amenities available. 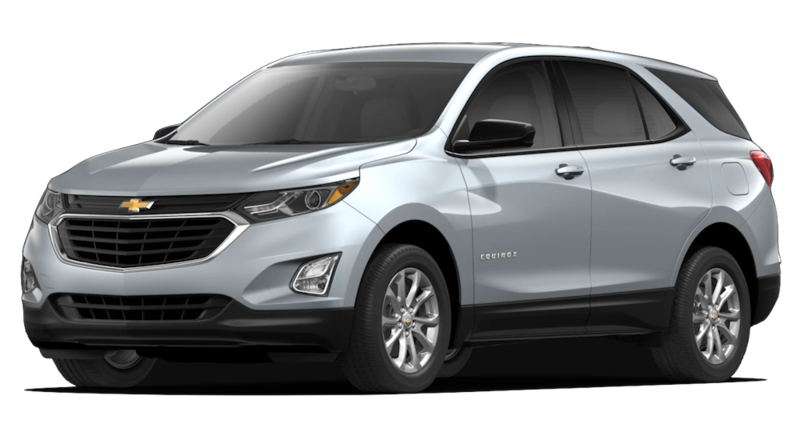 Based on the fact that the 2018 Volt received a top IIHS honor when fully equipped, it’s also apparent that Chevrolet takes its customers’ safety seriously. 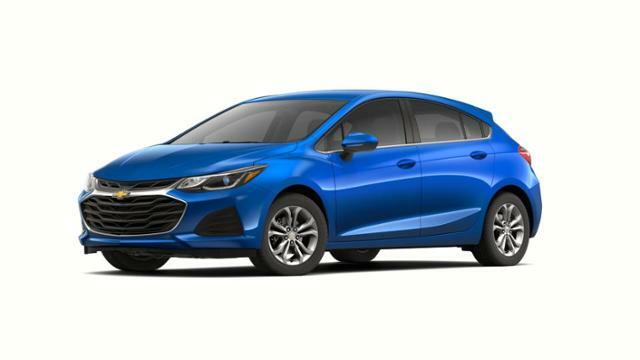 This charismatic Chevy is offered in two trim levels for the 2019 model year. The base model is called the LT. This model comes standard with 17-inch aluminum wheels. The higher-end Premier trim comes with ultra-shiny aluminum wheels for an even more attractive appearance. A blackout package can be added to either of the trim levels to give the Volt a more original appearance. Body-colored outer mirrors, which are standard on the higher-level trim, enhance the car’s appearance. LED lights are standard on both trim levels for enhanced looks and visibility. The latest Volt has 10 airbags throughout the cabin, as well as a number of driver-assist features. Creature comforts and conveniences come in the form of a 4G WiFi hotspot, a six-speaker sound system, and an eight-inch infotainment display. Along with these standard options, you also have plenty of opportunity to create a customized Volt. For nearly a decade, the Chevy Volt made a big impact on the auto market. Although small in size, it proved large in popularity, with sales records that exceeded those of Tesla and other competitors. 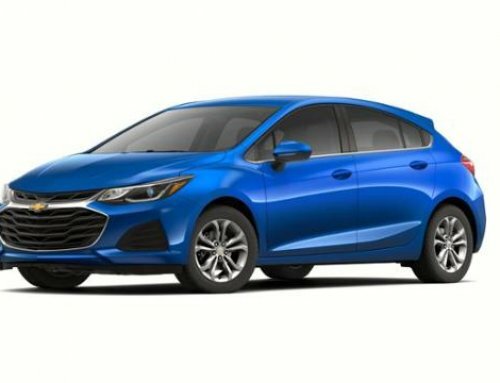 Chevrolet is stopping production of the Volt in 2019, but customers have more to look forward to for future electric cars.